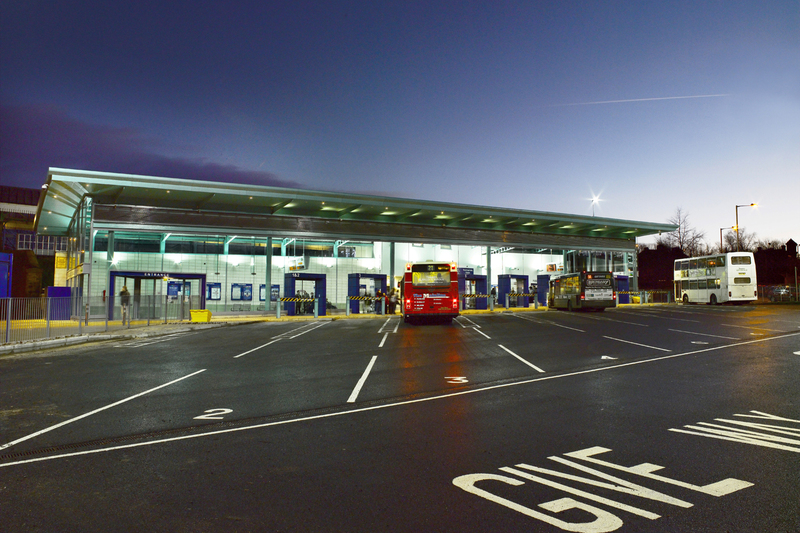 A new ‘true’ public transport interchange providing seamless travel between rail station and bus travel. 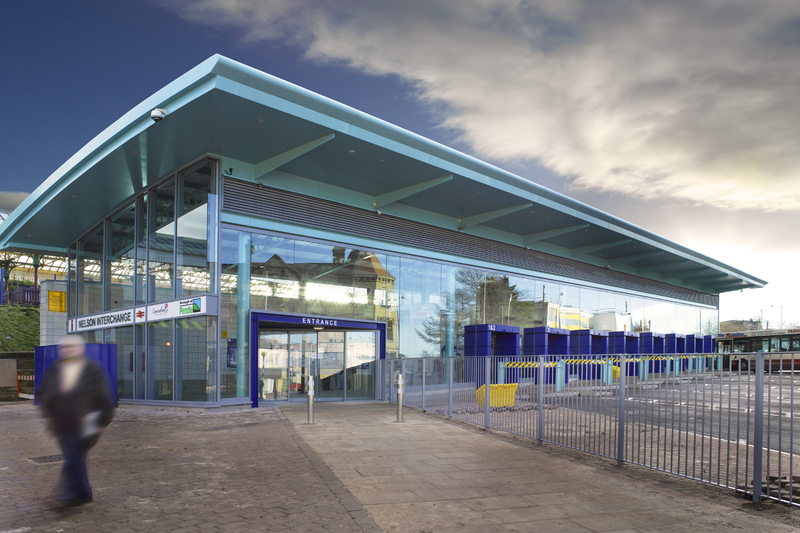 This striking building creates a powerful image for the town and signals the entrance to the town centre. 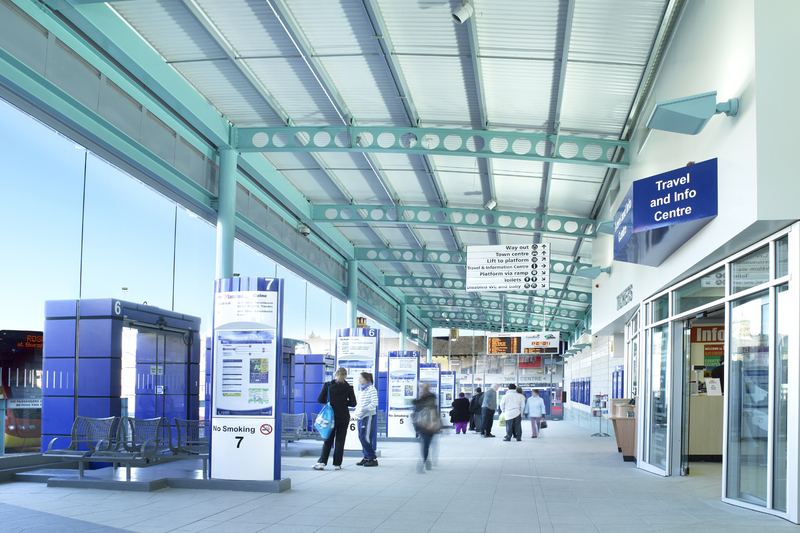 The building forms a crucial part of the proposed town centre urban regeneration scheme and creates a strong linkage to the town centre pedestrianized areas. 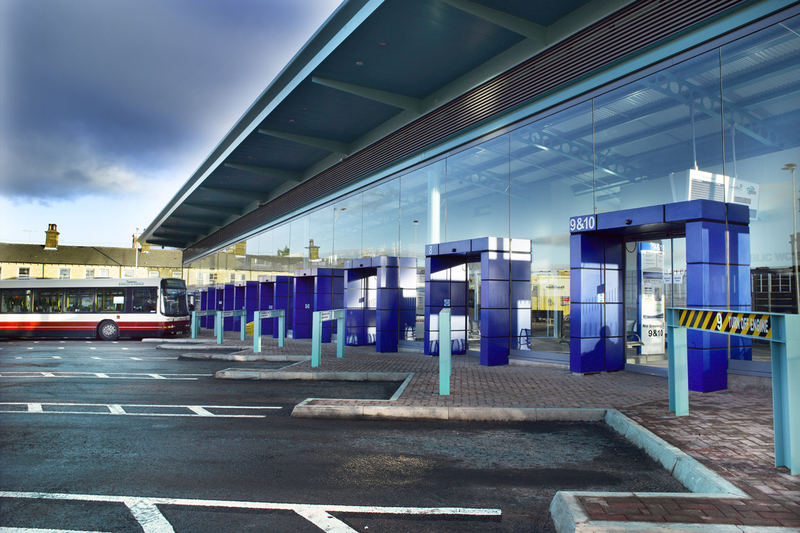 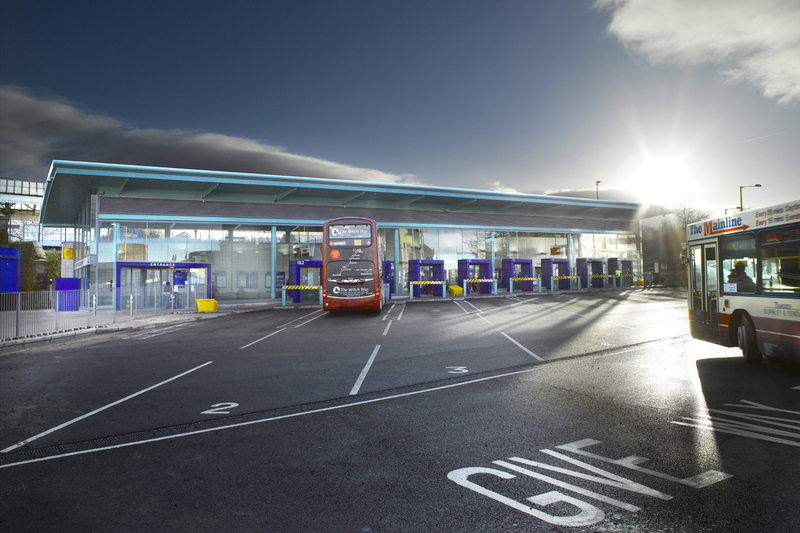 The interchange houses 9 bus departure bays, ticket and tourist information centre, management offices and public toilet facilities within a highly glazed well lit and comfortable contemporary interior which serves both bus and rail passengers.